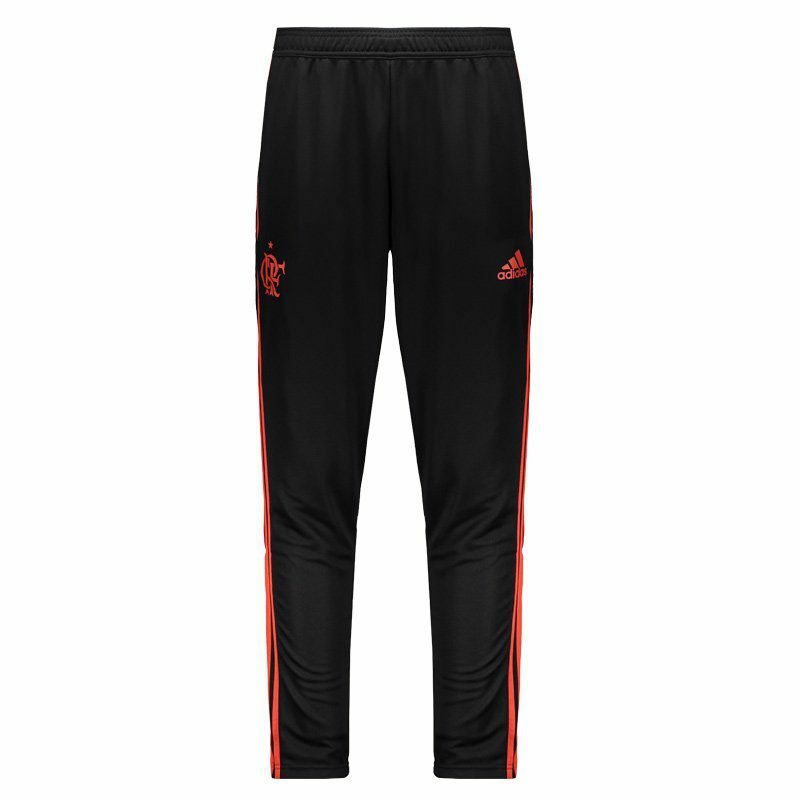 Adidas presents the Flamengo Training 2018 Pants, the right choice for Mengão fans to use in training, sports practices and day to day. The piece is made of durable polyester and features Climacool® technology. More info. 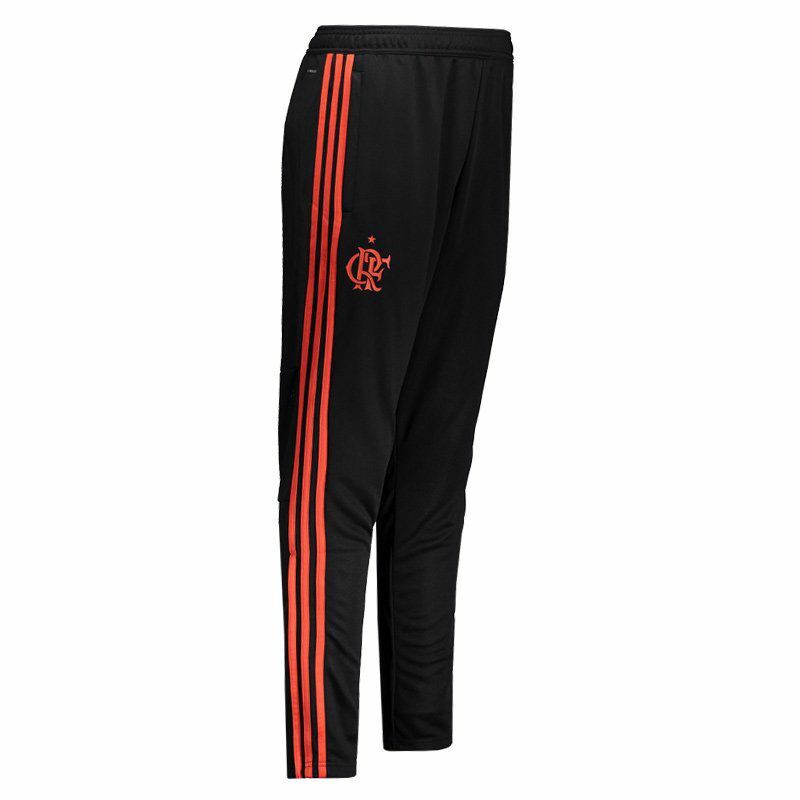 Adidas presents the Flamengo Training 2018 Pants, the right choice for Mengão fans to use in training, sports practices and day to day. The piece is made of durable polyester and features Climacool® technology, a ventilation system specially engineered with materials and components which will provide a superior moisture management, enhanced evaporation and better breathability. 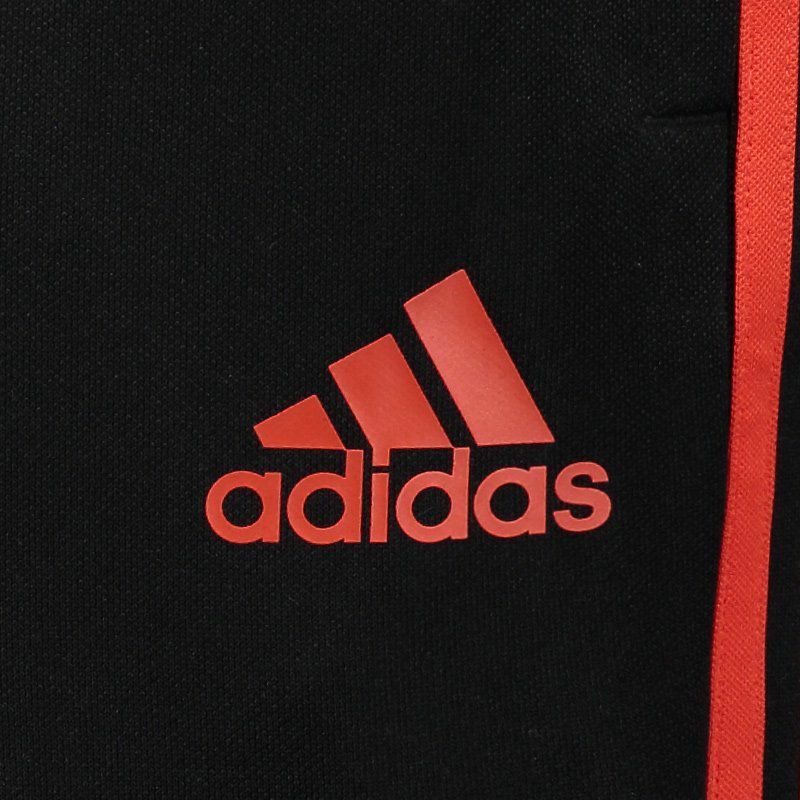 Its design is predominantly black with red details, located in the traditional stripes of the supplier's brand, in the club's badge and brand logo. In addition, it has pockets ideal for storing small objects safely. 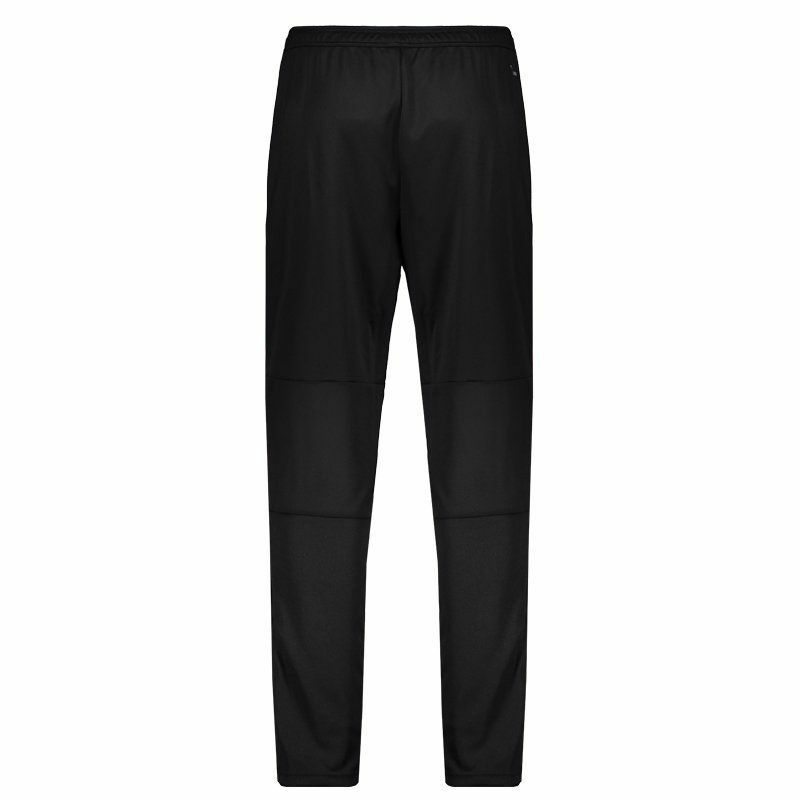 Finally, the adjustment is configured by elastic and drawstring in waistband.